CooksRecipes has quality, kitchen-tested recipes for a variety of cream cheese pies (i.e. 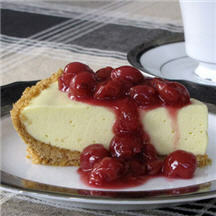 ; cheesecake pies) that you can count on for successful deliciousness. 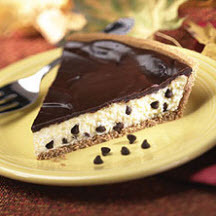 This chocolate chip pie is not only delicious, it is very easy to make, too! 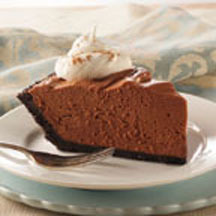 A rich, chocolate cheesecake that's easy to make and will impress your guests.